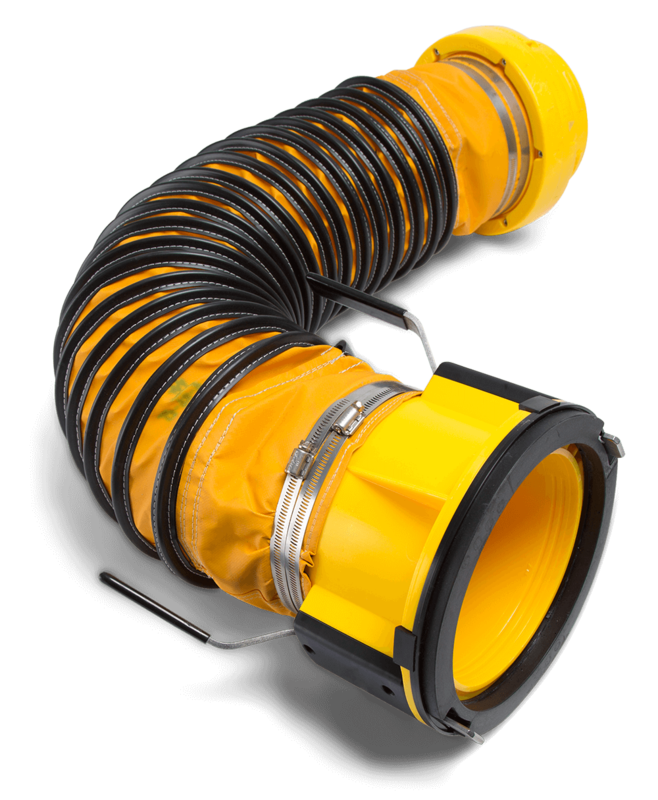 ITW GSE’s Swivel Aircraft Connector can be used for heating or air conditioning. 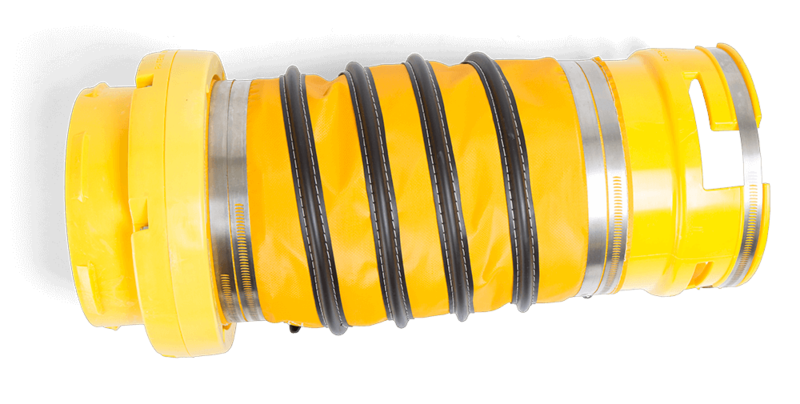 It is UV resistant and is designed to withstand chemicals, fuels and solvents found in the harsh ground support environment. It is light weight which makes it a necessary component for all PCA units. 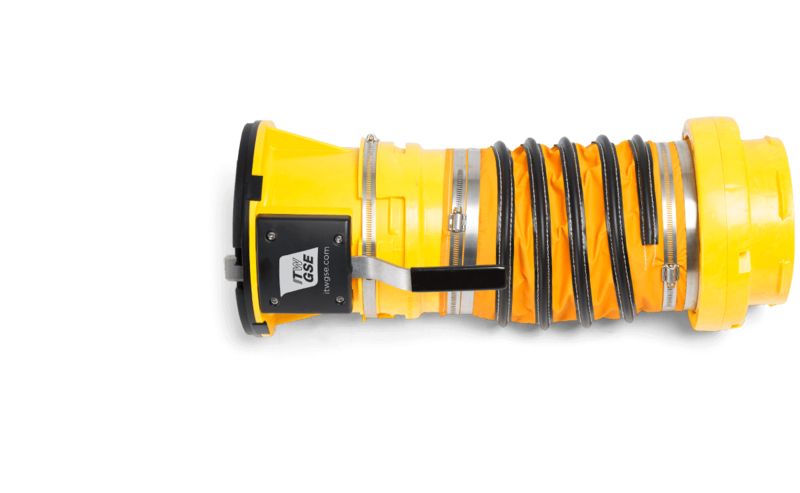 The JB360 Swivel Aircraft Adapter is named after the 360 degree rotation that it provides. 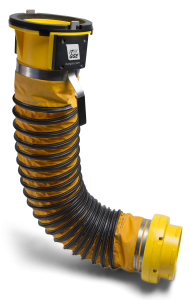 Relieves ramp personnel from the task of stopping to straighten the hose and fix kinks.